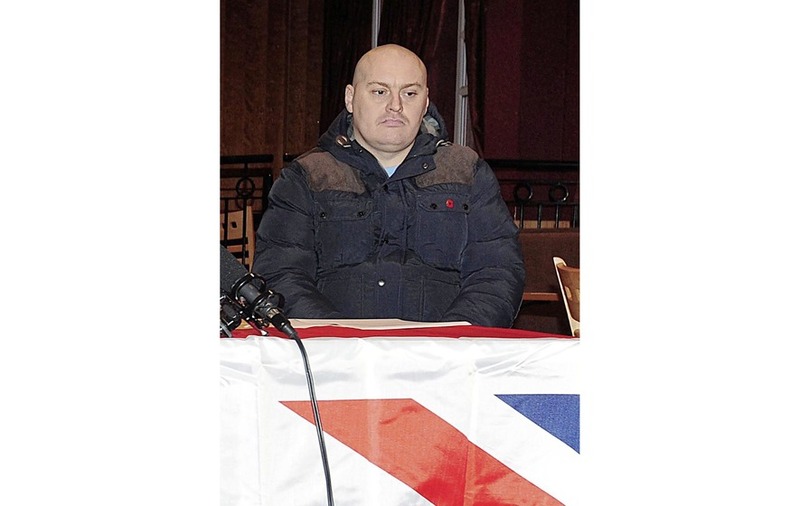 The east Belfast UVF has moved to distance itself from the murder of leading loyalist Ian Ogle, saying it "wholeheartedly condemned" the actions of those responsible. 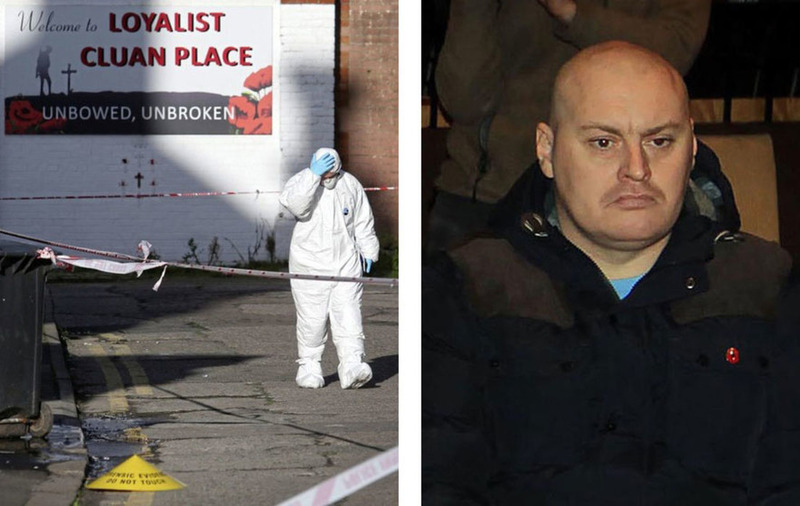 Mr Ogle (45) was stabbed to death in an attack involving a number of men at Cluan Place in east Belfast on Sunday evening. 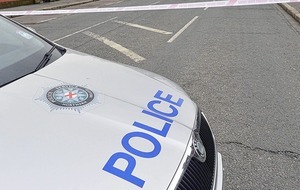 Police have carried out searches of a number of properties in east Belfast as part of the investigation into what is believed to have been a prolonged and violent attack. 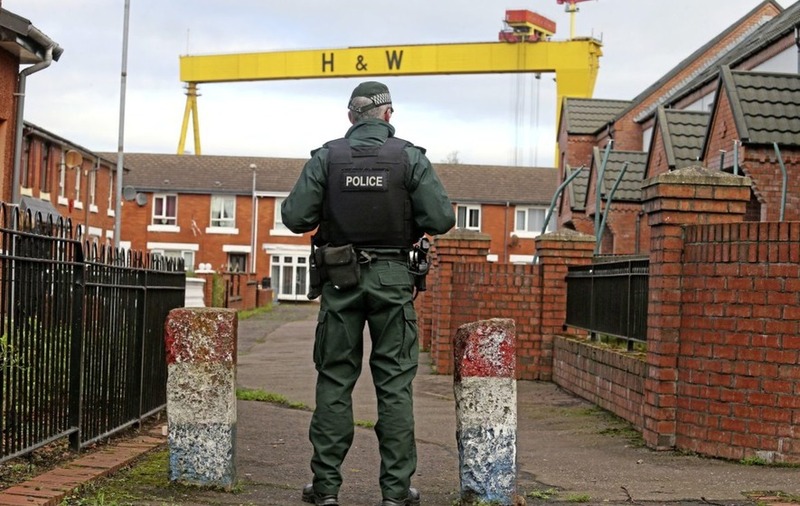 In a statement to the Irish News using a recognised codeword, the paramilitary organisation said it was "still seeking answers as who carried out this attack..."
And it added: "Whoever did it did not do it in the name of loyalism or the UVF. "Actions of this sort undermine the positive transformation which is taking place with the organisation and we distance ourselves from the appalling act on a popular member of our local community. 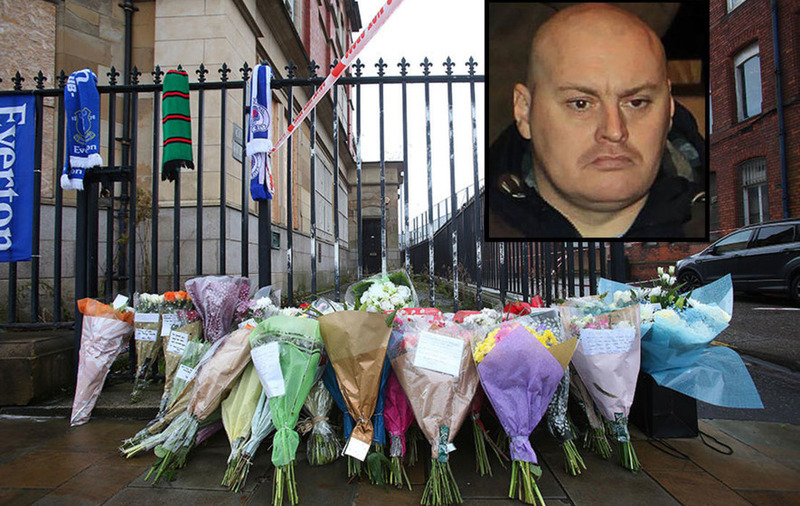 "We send heartfelt condolences to the wider family circle". The Irish News also understands that the UVF leadership have said those responsible do not have the protection of the organisation.